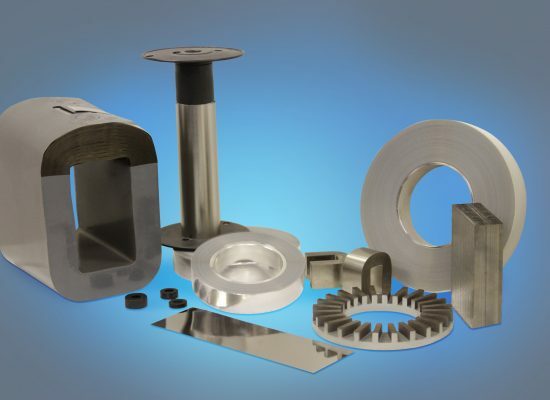 Soft Magnetic Core Prototyping - Metglas, Inc.
Metglas sells a series of soft magnetic foils for electronic applications. 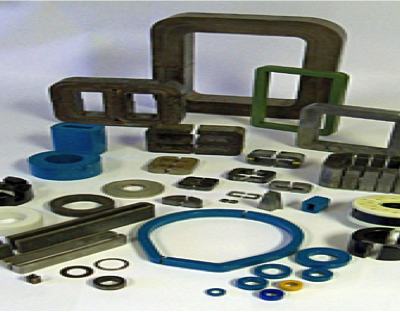 We have core winding, annealing and fixturing capabilities to convert the ribbon into a prototype part. 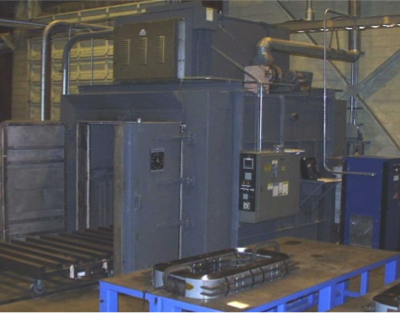 We also have magnetic testing capabilities to determine how the component performs.